Allows multiple chamber and Manufacturers Association of Maine members to register. 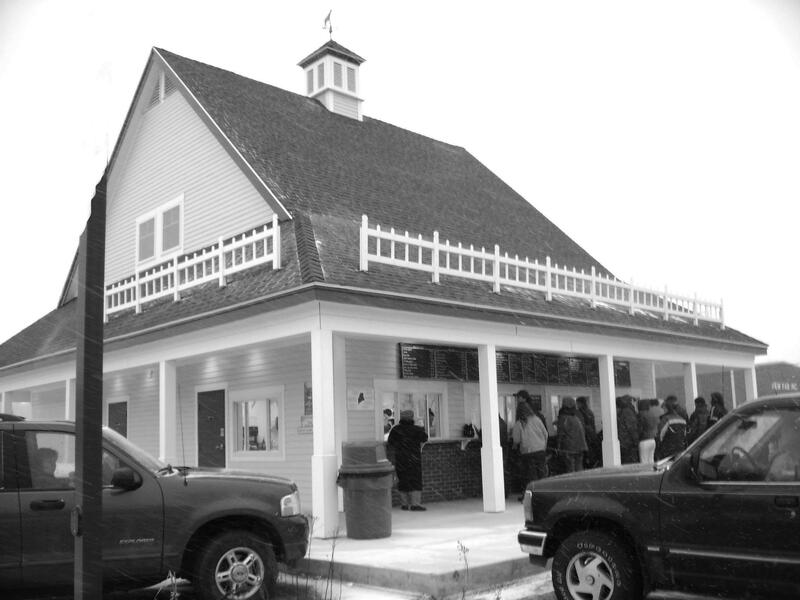 We continue our series with Gifford’s Ice Cream. 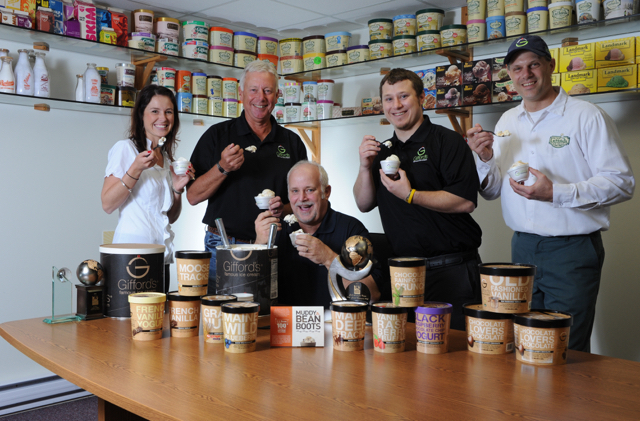 We invite you to learn the Gifford’s family secrets to success and network with other businesses at their Auburn Stand. Create your own unique Sundae. Enter to win a family vacation in Maine (Hurry…. 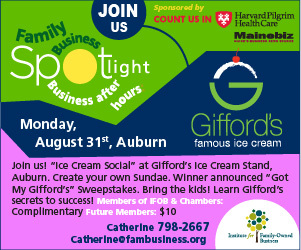 Must enter by August 29 - Sign up online at – www.GotMyGiffords.com) and the winner will be announced for the “Got My Gifford’s” Sweepstakes at our Family Business Spotlight event! Bring the kids! Enjoy door prizes, family friendly activities and more! COST: Complimentary for IFOB and Chamber Members and $10 Future Members. Kids under 16 are free! Please RSVP by registering for the event online or via email to Catherine below.